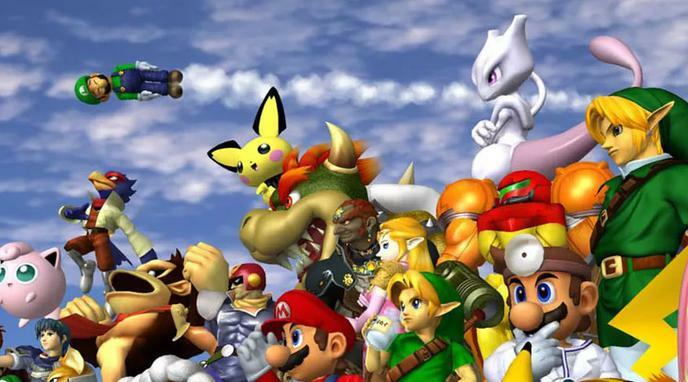 Should the NTSC version of Super Smash Bros. Melee be adopted in Europe? The NTSC version of Super Smash Bros. Melee should be adopted in Europe. Eu Players benefit from more resources to learn the game. NTSC is the more relevant version. The NTSC version is more attractive for viewers. This would help to overcome the disadvantage EU players with their PAL version have in the USA. The NTSC version is more fun. The PAL version includes more languages and therefore makes the game accessible to more players. developed Brawl on its foundations. PAL is the newer and better balanced version.